The official name of this foundation is not Obamacare, but it is Patient Protection and Affordable Care Act or PPACA. Many people love to call it Affordable Care Act, health care reform, and Obamacare. 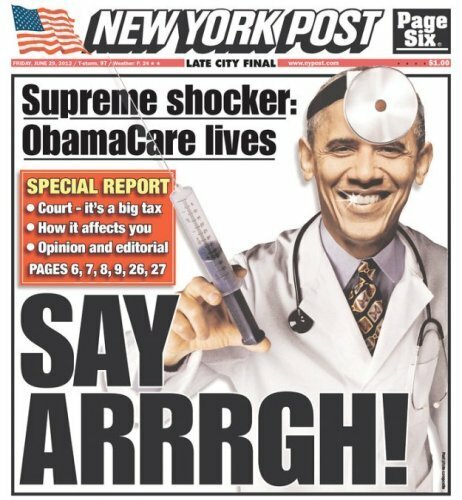 President Barack Obama signed Affordable Care Act in March 2010. 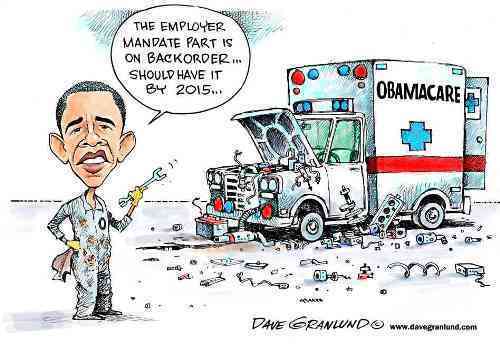 The main purpose is to reform the health care industry. Supreme Court upheld it on June 28, 2012. This health care industry is expanded. It is involved with quality and affordability. The availability of the health care should go in public and private health insurance. Do you know the goal of Obamacare? It has the intention to give the US citizens the quality health care insurance and affordable healthcare service. Thus, anyone in US whether they are rich or not can get the high quality health service from the industry. 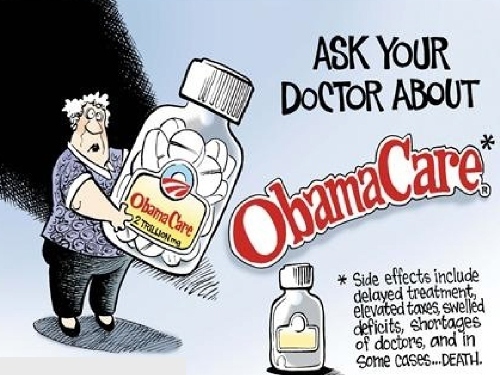 Many people think that Obama care is very beneficial to their life. 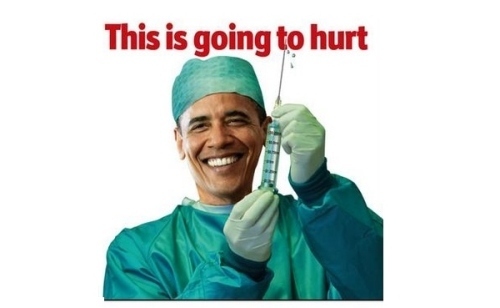 It am estimated that more than 100 million people can enjoy the benefit of Obamacare. Not all health insurance products are affordable. If you think that you can get a health insurance due to the high cost, you do not need to get it. It is due to the fact that you will be eligible for the assistance. Working families have a low income so that they cannot afford to health care. The tax break for the offering coverage will be applied to small business. Medicaid expansion can cover more than 15 million men, women and children. All of them will be eligible to access the affordable health service. Thanks’ to Obamacare. Cost assistance will be determined by the 2013 Federal Poverty Guidelines. State’s Health Insurance Marketplace is the one offered the cost to the working families and individuals. Even though there is Obamacare, it does not mean that this program will affect the private Medicare, insurance and Medicaid. There are more than 47 million women who can get access to the preventive health service. If the health service provider charge different rate for the service, it will be considered as an illegal action. 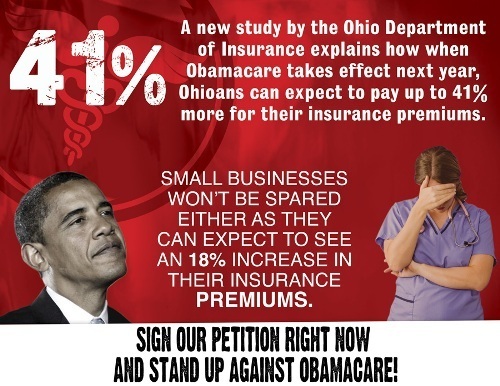 What do you think on facts about Obamacare?